Thank you for becoming a member of our Preferred Customer Program. 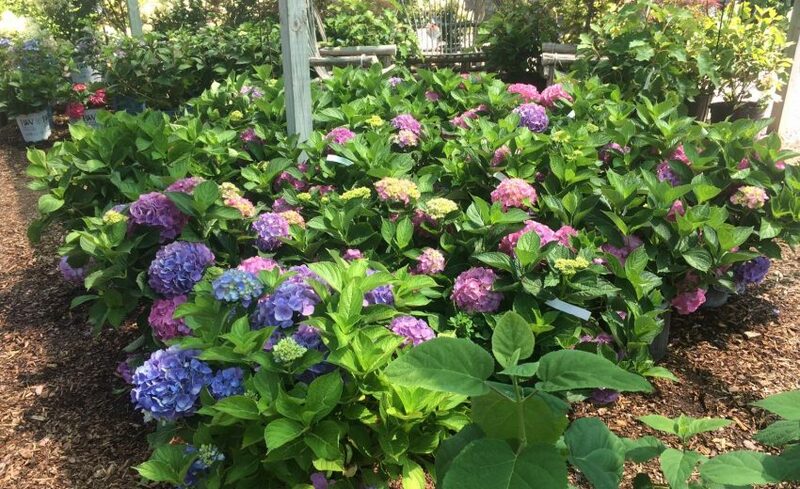 Your trust and support of our locally-owned independent garden center is the key to our success. The Garden Goods staff welcomes you and promises to provide you with quality products and exceptional service. Receive our e-newsletter “The Goods” 6-7 times a year. This newsletter is packed with valuable, season-appropriate information and always includes a special offer exclusively for our Preferred Customer members. Instead of rewards based on sales you will receive exclusive coupons, advanced notification of sales and invitations to special events. In early May you will receive a $10 Season Starter Voucher to be used on any one purchase at a time of your choosing. Look for special, last minute surprises as well! Thanks again for joining our Preferred Customer Program!